for $214,000 with 3 bedrooms and 2 full baths, 1 half bath. This 1,400 square foot home was built on a lot size of 4705. 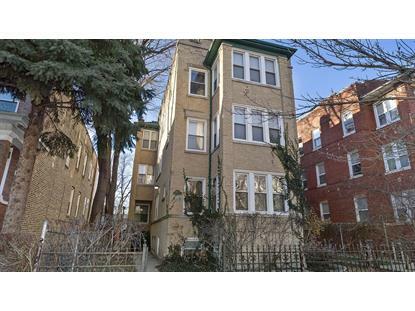 Amazing opportunity for beauty and space in Albany Park. This duplex down features hardwood floors main level and new hardwood laminate lower level, loads of light throughout, a sun room upstairs, an office downstairs. Lovely kitchen and stately baths. Ample room sizes, and a floorplan with many options. Two bedrooms on main level and a bedroom with ensuite bath on lower level t, an eat-in kitchen and a dining room/living room combo up, with extra bonus space and an additional half bath. 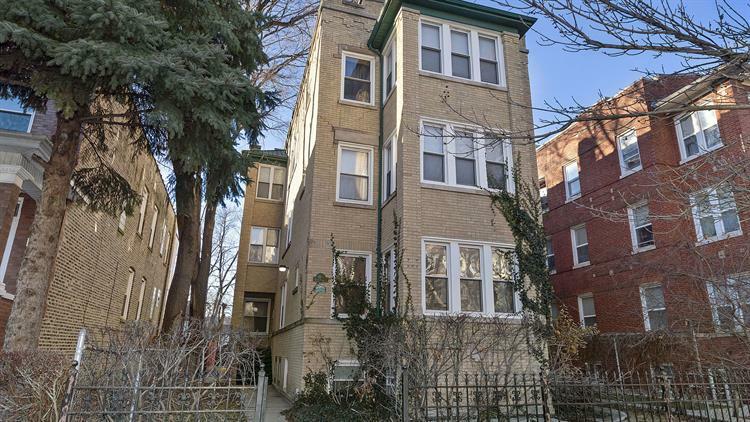 Conveniently located one block from Edison Park Regional Gifted School, three blocks to the Kimball Brown Line Stop, nestled just south of North Park University, and nearby Von Steuben Metro Science High School. In-unit washer and dryer make for ease of living, and unit comes with one exterior space. Make this your city oasis.